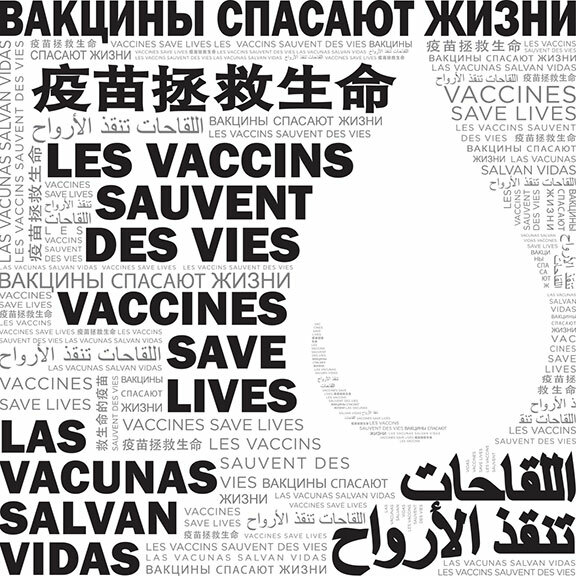 With the support of a local pro-vaccine non-profit made of parents and professional volunteers, two parliament members are proposing an Israel vaccine law to improve immunization rates. This and other proposals are a response to a measles outbreak made up mostly of unvaccinated individuals. The proposal explicitly seeks to improve disease prevention while minimizing the effect on autonomy. It does so with a mix of measures that mirror laws existing in other countries and new ideas. Here we go again. There have been some articles published in peer-reviewed journals which have caused the antivaccination cult to not only misinterpret the data (shocking), but then broadcasting another lie (more shocking) which could lead to lower vaccinations rates. 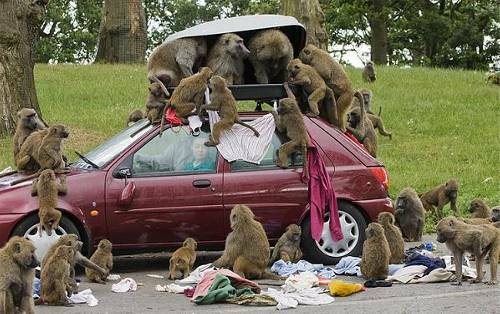 Smart baboons searching for the pertussis vaccine. According to research, some individuals who have been vaccinated against whooping cough (Bordetella pertussis), with either the DTaP or Tdap vaccine (which also protect against tetanus and diphtheria), remain infected with the pertussis bacteria, although they are asymptomatic. This is been morphed into the internet meme that only those who have been vaccinated carry the disease. Or worse yet, that the vaccine causes the asymptomatic infection. Typical of pseudoscience, the vaccine deniers take a little bit of scientific fact, and mutate it into something that meets their own biases.